Do you long for a break in beautiful South Devon? You’re not the only one. Each year thousands long to rediscover the quaint rural dwellings of England, from Devon to Scotland, and that’s why we’ve made it our mission to provide an out-of-bounds country haven, just a stones throw from the beautiful beaches of South Devon. Whether you’re looking for a romantic getaway, a chance to explore the picturesque South Devon countryside or are simply in pursuit of peace and bliss, Hope Barton Barns has what you seek. 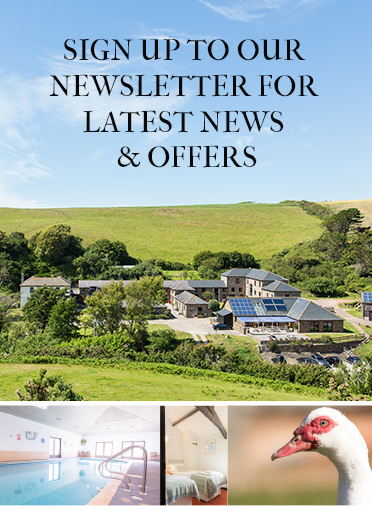 Our unique self catering holiday cottages offer a beautiful blend of style, tranquility and comfort, idyllically nestled on an authentic 35-acre working farm in South Devon. Here, sheltered by a secluded valley, families and couples have the unique opportunity to experience the surrounding countryside and coastline in an entirely new way. Featuring handcrafted self-catered holiday cottages and apartments, converted by local craftsmen, Hope Barton Barns prides itself on providing traditional country-cottage living in a modern setting, with all associated comforts. All of our pet-friendly cottages are available for rent or, from time-to-time, purchased. 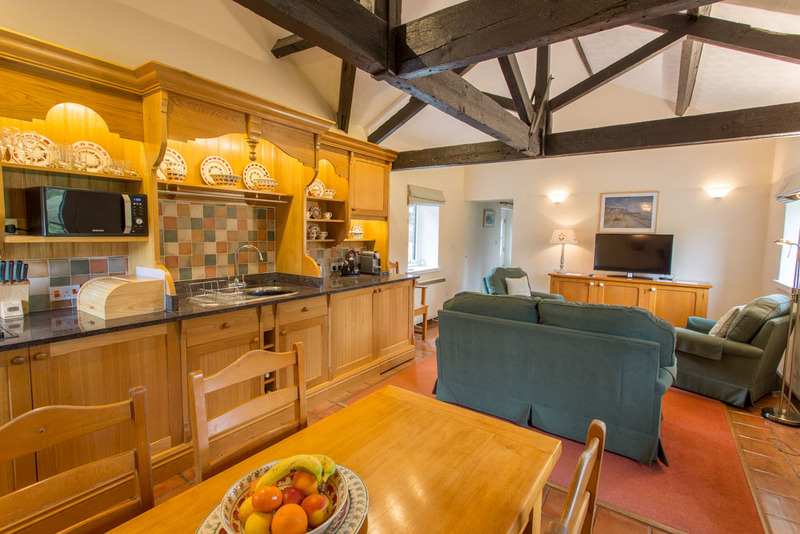 Each of our self catering cottages has been uniquely designed to cater for families of different sizes, with the largest able to accommodate up to ten people. If you are looking for a holiday cottage in South Devon with a pool, tennis court, bar and sauna, you’ve come to the right place! See full details of our facilities. - Our cottages and apartments have fantastic on-site facilities including a swimming pool, tennis court and bar. - Uniquely designed cottages and apartments able to accommodate up to ten people. - Five minute walk to the South Devon coast, offering splendid beaches and coastal walks. - Host of nearby activities that cater to all tastes, including cycling, walking, sailing and fishing. If you are interested in a short break in South Devon, whether over the weekend or mid-week, then please do call us for availability.